We are listing out some rules for mutual prospect and convenient to network and members. To support and develop business and maintain friendly relationship with fellow FNC partners worldwide in priority to the best being member in FNC. All FNC members are as a default to be present in FNC conferences held in any neutral locations. The general meeting will be held each year, while the admin will make a recommendation on the venue and date. All Members will be given the opportunity of hosting a general meeting in the country/area where their company is located. All Members present at the meeting will vote to decide the next year’s venue. All members must promote the Association concept and be willing to co-operate with the total membership. FNC is more particular to develop the traffic between each member in extended way for a healthy business relationship. To quote net buy rate in prompt manner to the fellow partners. Commissions or consolidation profit on both import and export shipments between members shall be split between such members on the basis of 50/50% unless otherwise agreed upon. The payment terms should be followed strictly with in the accepted days between the members during their business dealings. Any member found to be deceptive should be point to the ADMIN notice immediately after the boundary date of the payment. FNC is registered with authorized bad debts collector agent who will assist us during the time of bad debts. If the payment is unable to secure by the bad debtors then the liable member will be listed in the bad debt lists. All FNC offices representing in each country to be properly staffed with highest level of services, with proper licensing, and technology to perform all aspects of logistics services. As a member of FNC, we expect the entire FNC member to abide by the above business ethics, rules and practices in all dealings with other FNC members. 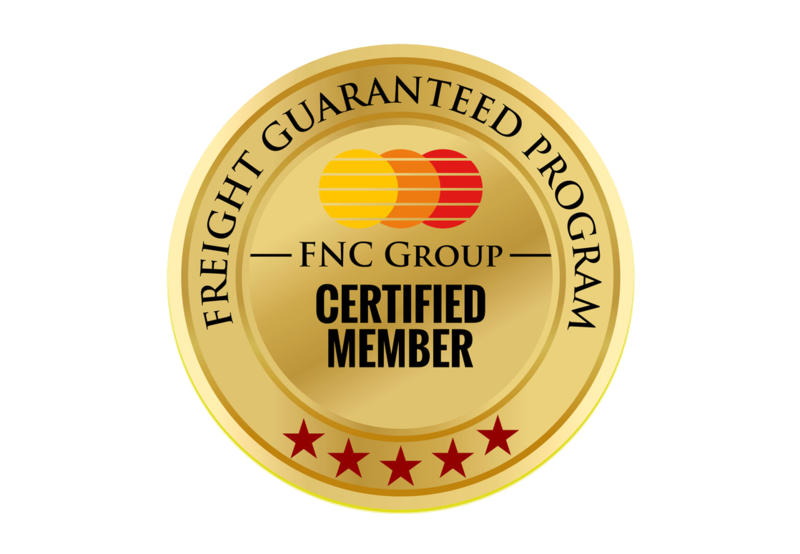 Please ask the fellow member the procedure and requirement if you consign shipment for the first time to another FNC member. You may collect the skype,/MSN/Tel/Fax/Mobile details from the agent which is useful during emergency.